Back in 2013, the smartwatch was the next big thing thanks to a massive spike in smartwatch shipments courtesy of new companies entering the market. It seemed like smartwatches would become as popular as smartphones. However, the market has not been doing too well recently, having experienced a 51.6 per cent decline in the third quarter of 2016. 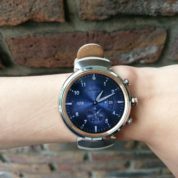 Some reasons for the decline can be attributed to the purpose of smartwatches being somewhat unclear, with nothing revolutionary to separate them from smartphones. Companies have been struggling to create an enticing product to shakeup the market. Even Apple is facing issues with falling customer adoption rates. 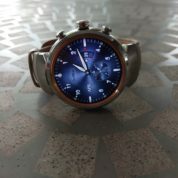 Asus is another one of the companies struggling to make a dent in the market, and the Zenwatch 3 is the company’s third attempt at trying to convince consumers that they need a smartwatch in their life. The Zenwatch 3 is much improved over its predecessor in the design department. 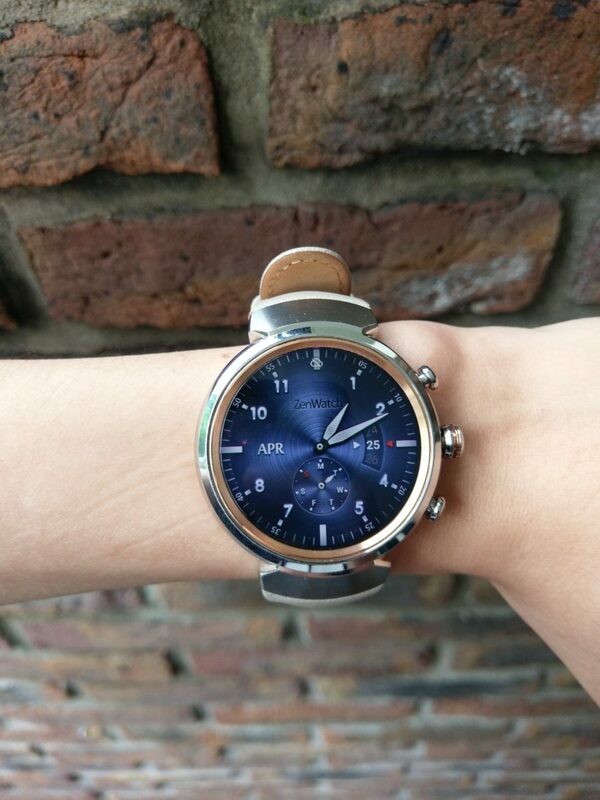 Unlike the Zenwatch 2, the Zenwatch 3 has ditched the rectangular design for a more aesthetically pleasing round look. The stainless steel chassis looks quite attractive. From a distance, it might actually fool some people into thinking that you are wearing a luxury watch. It is a little chunky, but that makes it feel more well-built and durable. The buttons on the side are a nice touch too. I like that they are protruding, and not subtle buttons that are hidden at the sides. It makes the Zenwatch feel, well, like an actual watch. The top button can be mapped to any app. I had mine set to the stopwatch. The middle button is like a home button that returns you back to the watch face from anywhere. The bottom button turns on eco mode, which is basically airplane mode that also disables the touchscreen to save battery. 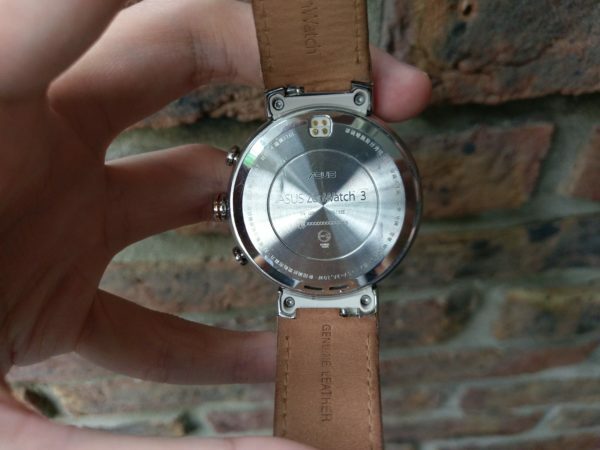 The Zenwatch 3 also comes with leather straps, and they feel pretty good and do not bend out of shape too easily. 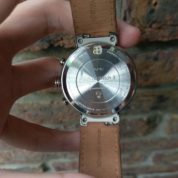 They are neither too thin or thick, and certainly adds to the premium feel of the watch. It also comes with a IP67 water-resistance rating, meaning it can be submerged in up to one meter of water for 30 minutes. This means you do not have to worry about it getting wet in the rain. If you do decide to bring it along for water activities, I suggest changing to the rubber straps (which are not included in the box), as leather does not go well with water. 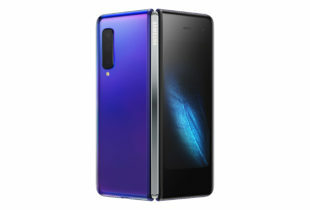 The screen is an 1.39-inch AMOLED display with a 400 x 400 resolution. Visibility is not an issue on the Zenwatch 3. Even on the sunniest of days, the screen is bright and clear with excellent readability. The Zenwatch 3 is running the Android Wear software, and it is pretty intuitive. From the watch face, swiping down reveals the quick settings. Swiping left brings you to the app list, followed by your contacts, and Google Now. Swiping up expands your notifications, which can either be dismissed or interacted with by swiping left or right. 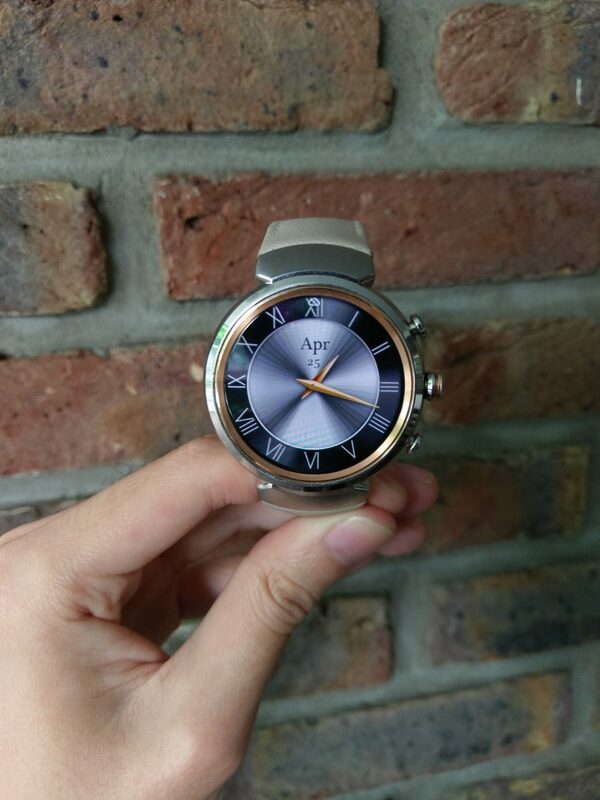 One of the fun parts of having an Android Wear watch is that you can customise the watch face. From the Android Wear app on your phone, you can download different designs from the Play Store. 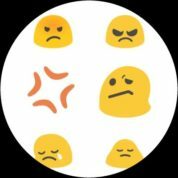 You can also use Asus’ own ZenWatch Manager app, which has plenty more faces available, although most of them are pretty ugly. Apps such as Spotify and Runkeeper work pretty well, allowing you to control the apps on your phone right from the watch. Google Maps works too, although you will need to launch the app on your phone to get directions on your watch. However, replying messages on the watch is pretty awkward. You can either draw an emoji for compatible apps like WhatsApp, or send an actual text reply by talking to your watch. Given the small display sizes of smartwatches, I understand why voice input is used for text messages. However, the accuracy of voice inputs has not gotten to the point where it can totally replace typing a message. 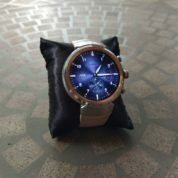 If you are going to be using your watch to send a text reply, it is probably in a situation where you cannot or do not want to use your phone. Yet those are probably the same situations that you would not want to be seen talking to your watch. At present, it is best used for taking a quick glance at notifications, and nothing more. The Zenwatch 3 supports wrist gestures as well. For example, you can scroll up or down by flicking your wrist in or out. However, the gestures are pretty uncomfortable and unreliable. Many times the watch failed to register my flicks, and I often had to flick my wrist pretty hard to get it to work. Flicking in is especially difficult, and I have not been able to get it to work a single time. I was also slightly disappointed to see that the software often had minor stutters when scrolling between pages. 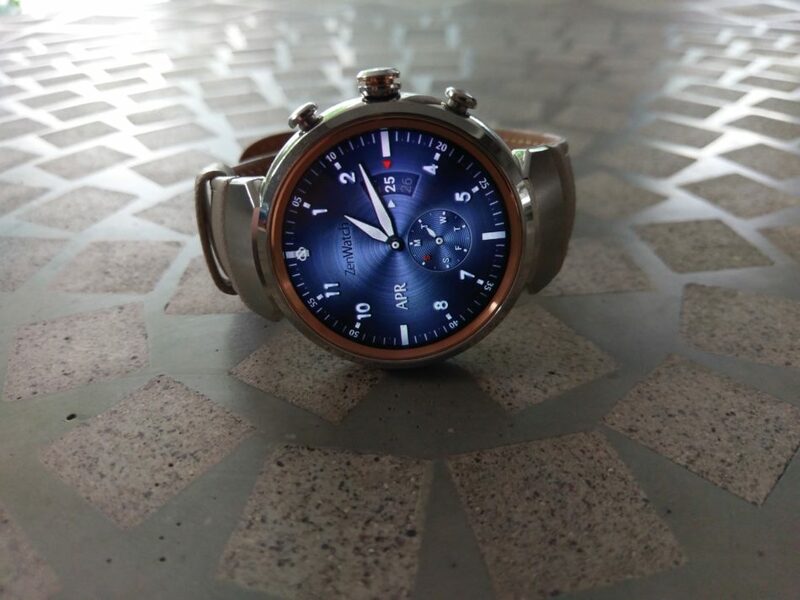 The Zenwatch 3 has Qualcomm’s Snapdragon Wear 2100 processor, which was made specifically for wearable devices. This is certainly a nitpicky complaint, but I was hoping that such a small device would run more smoothly with a processor that was made just for it. The battery life on the Zenwatch 3 is not that impressive, either. A full charge lasts for approximately 1.5 days, which means you will be charging it every other day. In my opinion, this detracts from the wearable device concept, as it is rather inconvenient to have to charge the watch so frequently. On the bright side, the Zenwatch 3 charges up quickly. Asus claims its HyperCharge technology provides 60 per cent battery life in just 15 minutes. I never actually managed to achieve these figures, but the watch does charge fully in under an hour, which is not too bad. The Zenwatch 3 is not going to be changing anyone’s opinion on the purpose of smartwatches. 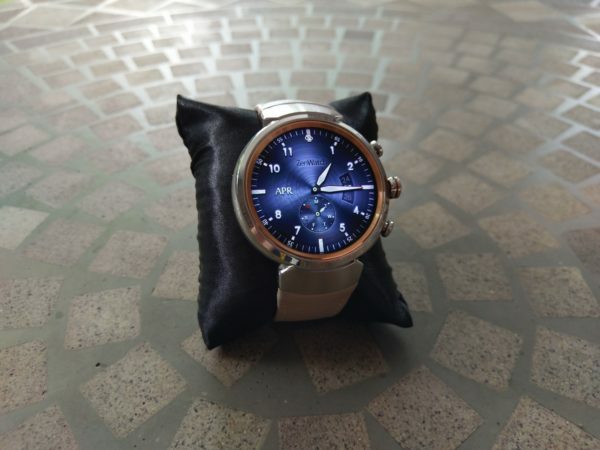 Don’t get me wrong, it is probably one of the best smartwatches you can get today, with an excellent design and build quality. Where it falls short is in software, which is not entirely Asus’ fault. Android Wear simply isn’t good enough at the moment. It does basic things well enough, but it does not do anything to justify getting a smartwatch over a normal watch, or even a fitness tracker depending on your needs. At present, smartwatches remind me of the pagers of the past, with message notifications being their main highlight. 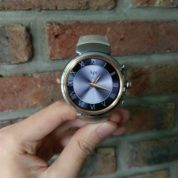 The latest Android Wear 2.0 software might fix some of my complaints, but the Zenwatch 3 has yet to be updated to it. And until then, its S$369 asking price is tough to swallow for a device that mainly excels in delivering notifications to your wrist.